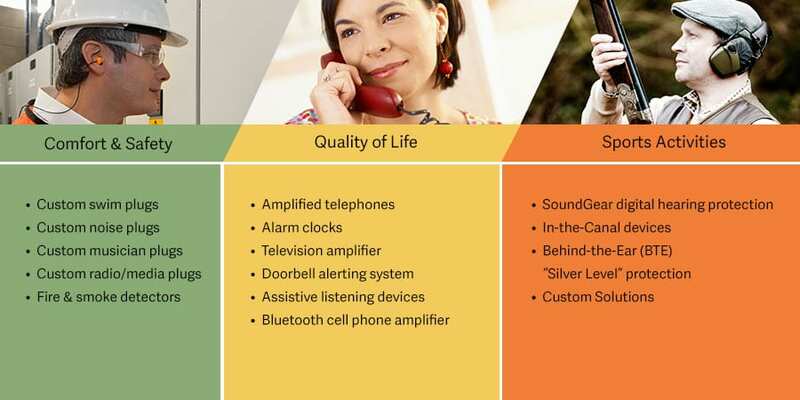 Center for Hearing provides the products and services that fit your lifestyle and your unique needs. 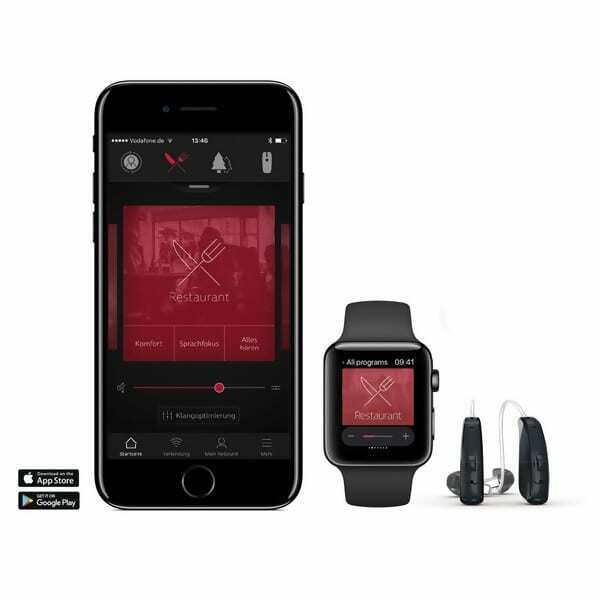 We work closely with the world’s leading hearing aid manufacturers and maintain the most advanced equipment in our office. All of our amplification instruments come with a 100-percent refund policy if you’re not completely satisfied. There are several factors that you should take into consideration when purchasing a hearing instrument. We can discuss all of them with you to help you decide on the instrument that is the best fit for you. Cleanings are free, so stop in anytime because no appointment is needed. It’s best to drop off your aids for cleaning, run a quick errand and they will be ready for pick up when you return. Here are just some of the many products available for people with hearing impairments and people who wish to protect their hearing. You can discover first-hand how many of these devices work right here in our clinic. Check out the new Halo! 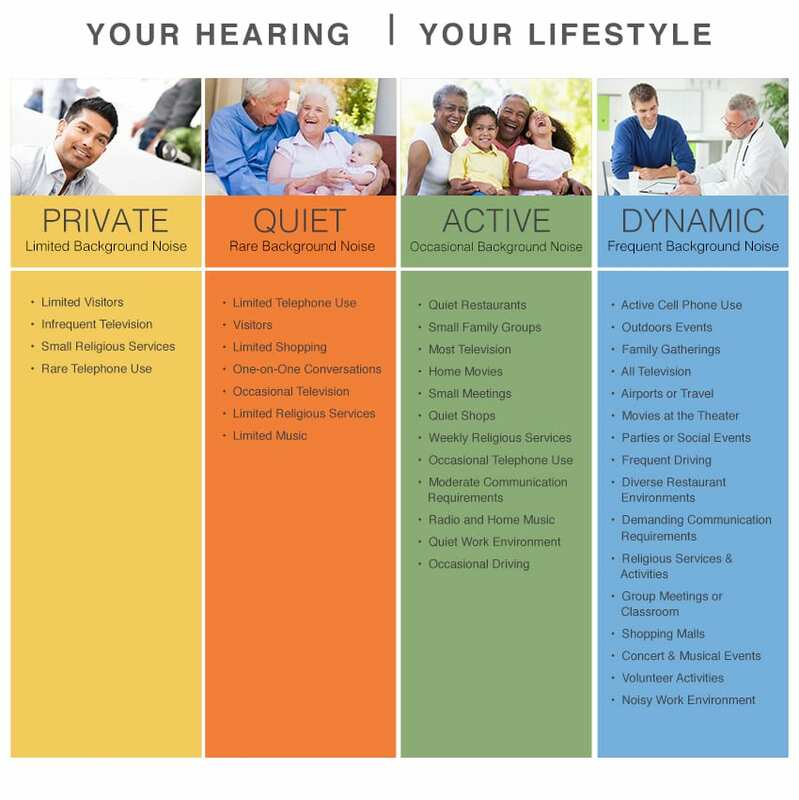 We custom fit a treatment plan based on your hearing lifestyle. Whether you are normally in a very quiet setting or deal frequently with background noise, we have the hearing treatment solution for you.